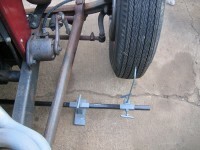 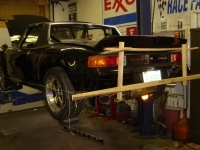 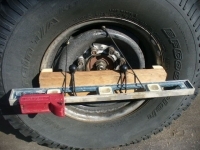 Homemade wheel alignment jig constructed from pipe and clamps. 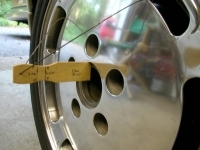 Nylon string is utilized to facilitate the measurement taking process. 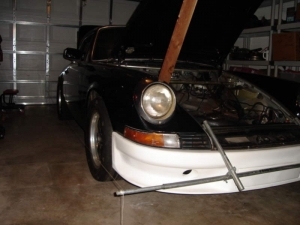 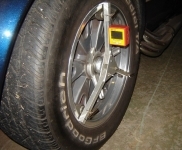 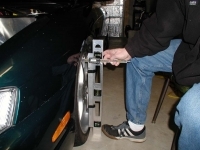 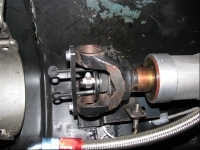 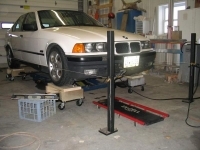 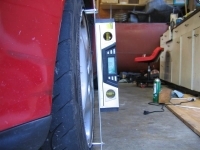 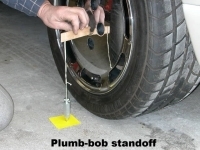 Knowing how to do alignment correctly at home gives one the assurance of a job properly done, without wondering when that 4-wheel electronic laser aligner at the tire shop was last calibrated.